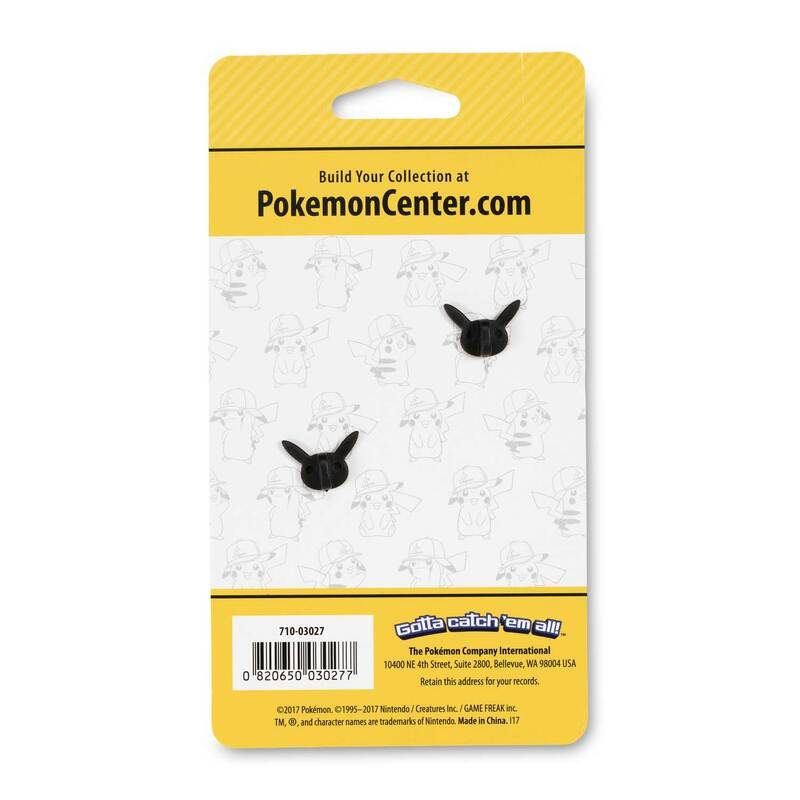 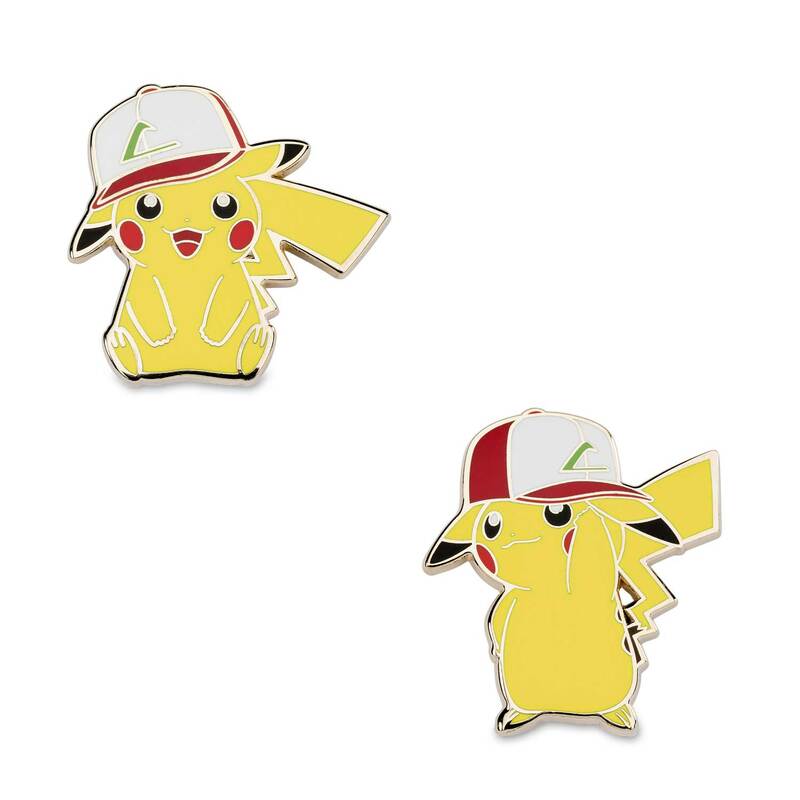 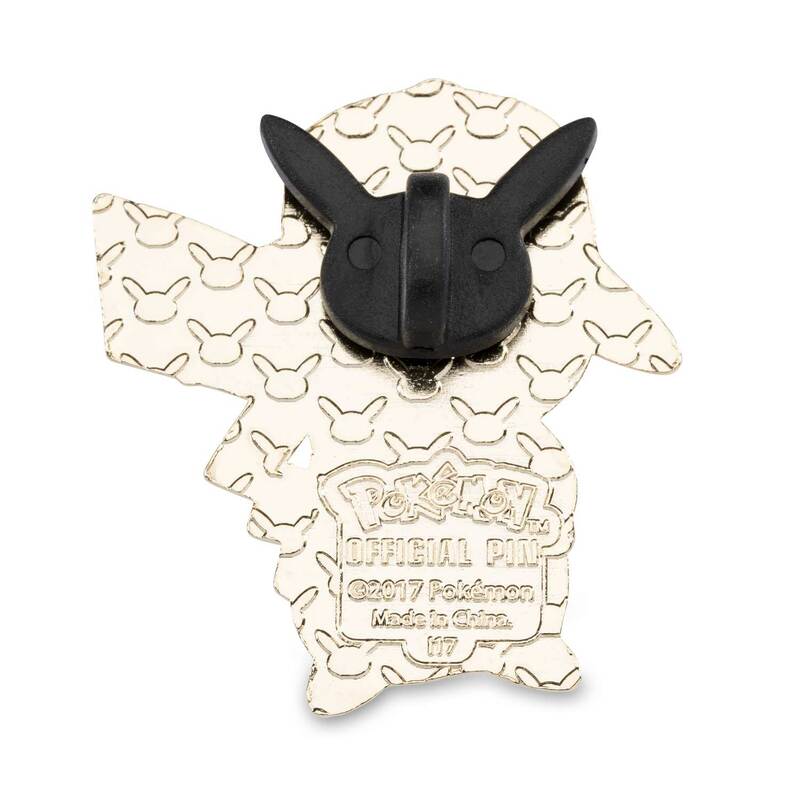 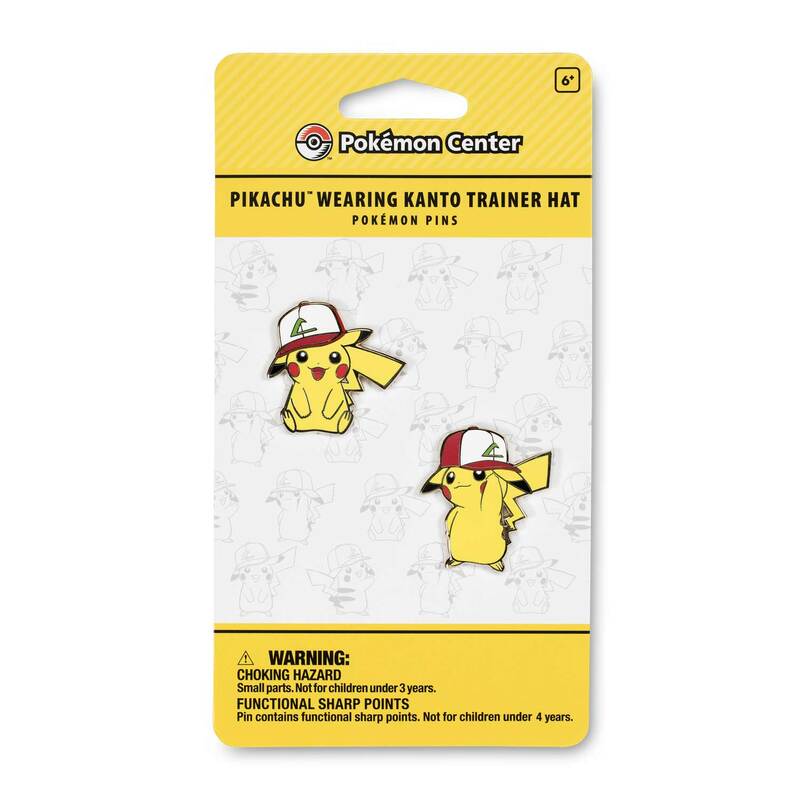 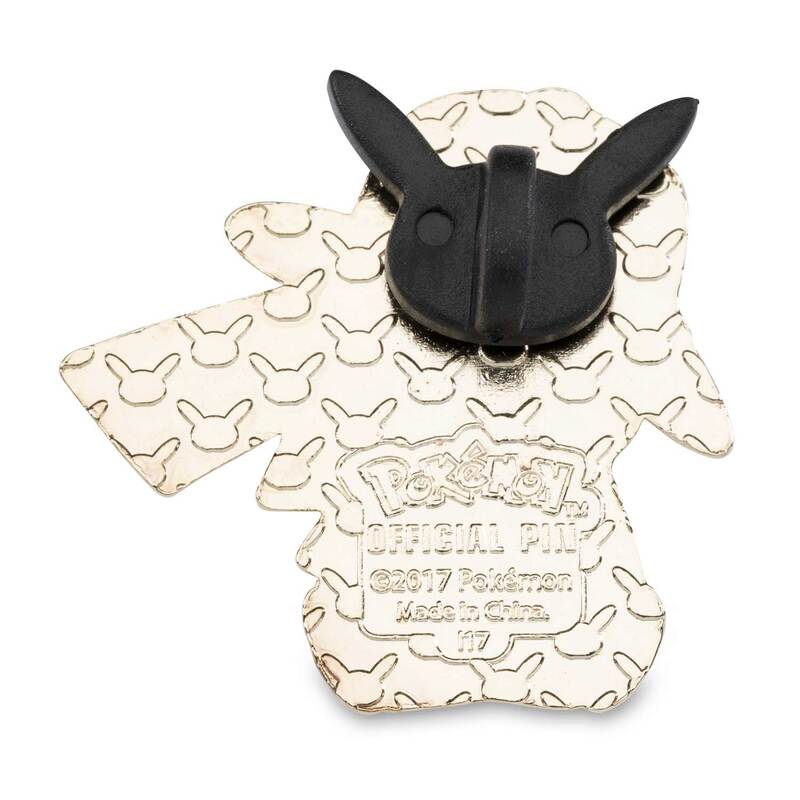 Pikachu is showing off a familiar look on these nostalgia-filled Pokémon Pins. 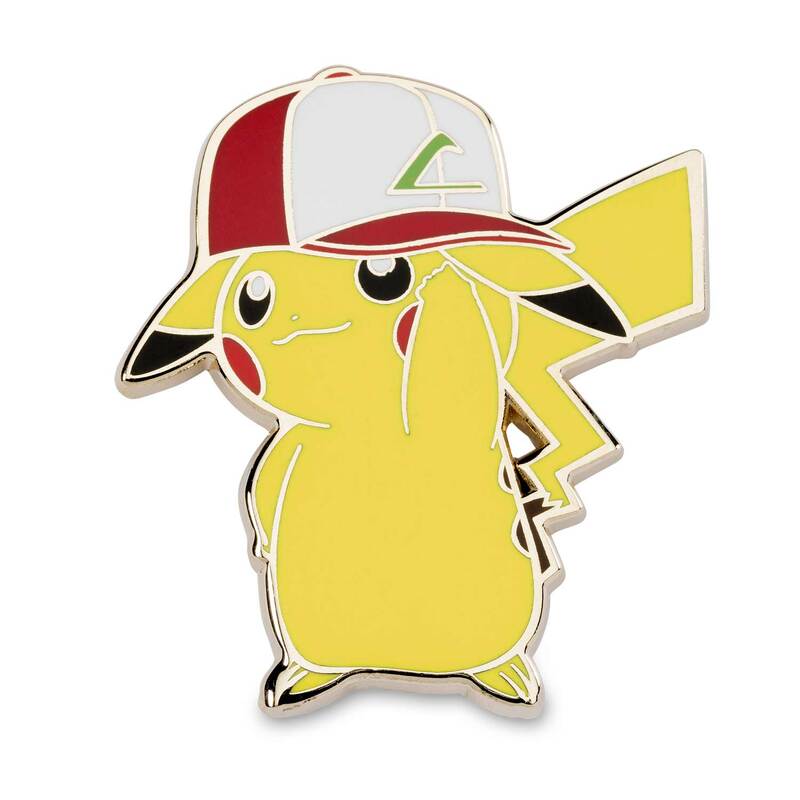 Hey, where’d that hat come from, Pikachu? 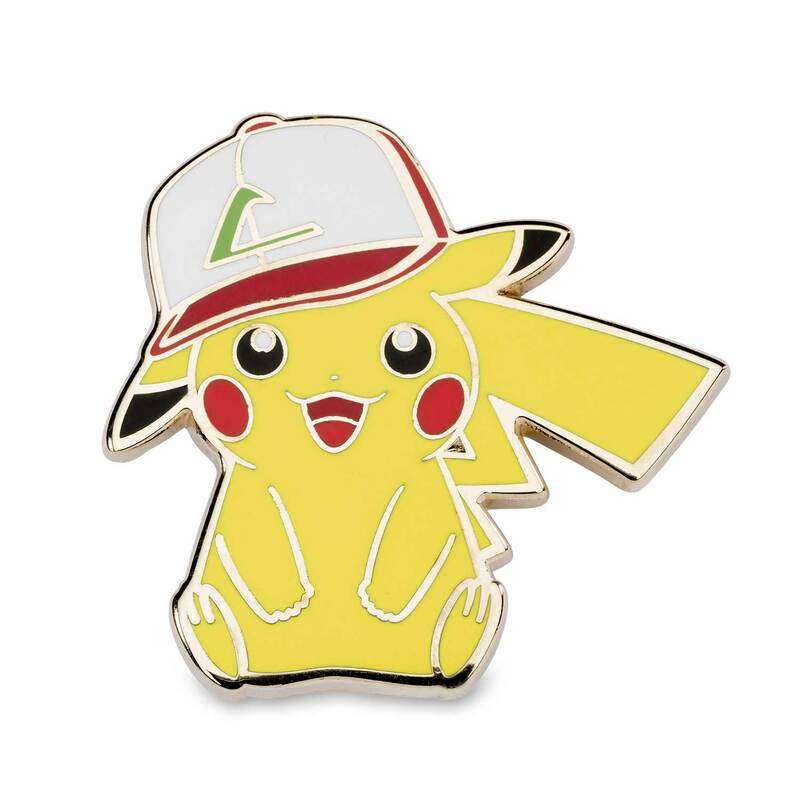 Pikachu looks great in that hat!